In a final turn to the tumultuous saga of the internet trailblazer Yahoo (YHOO), the company has come to an agreement with Verizon Communications Inc. (VZ) to sell its operating business for $4.8 billion. The sale, which was announced on Monday and should close by the first quarter of 2017, follows Verizon’s purchase of AOL in May of 2015 for $4.4 billion. It will aid the nation’s biggest wireless carrier in their goal of deepening their position in the digital media industry, where they hope to compete with the likes of Facebook (FB) and Google (GOOGL). A day after the sale, Verizon posted mixed financials for Q2, with per-share earnings ahead of Wall Street forecasts, but total revenue at $30.53 billion, $410 million below the forecasted $30.94 billion. 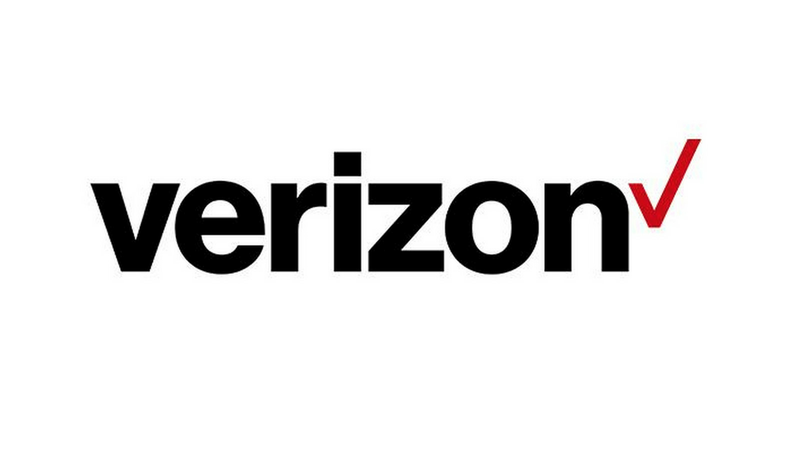 Following the quarterly results, Verizon CEO Lowell McAdam clarified the company’s intentions with its Yahoo purchase agreement on a conference call with analysts. “By acquiring Yahoo’s operating business, we are scaling up to be a major competitor in mobile media,” McAdam said. He went on to elaborate that though Verizon would enter the realm of online advertising giants Facebook and Google, the company would not need to surpass them to make the investment worthwhile. With the purchase of AOL, Verizon found advertising opportunities through Huffington Post, Endgaget, and TechCrunch, but its acquisition of Yahoo opens up new streams with Yahoo Sports, Yahoo Finance, Yahoo Mail, and Tumblr (which Yahoo bought in 2013 for $1.1 billion). Equally important, it provides Verizon access to Yahoo’s ad technology. Now that Verizon has clarified their vision of staking their claim in the digital media industry and has Yahoo in their pocket, the communications company is working on other areas of expansion. McAdams has already spoken with NFL Commissioner Roger Goodell and NBA Commissioner Adam Silver in hopes of providing more online sports content, and Verizon may work with sports channels to feature more live games on its networks. For Yahoo, the end of the iconic web company is not surprising. Once valued at $125 billion, the company has long struggled to keep up with new technology and startups. Now, Yahoo will sell for an amount barely higher than what the company paid for Geocities during the tech boom. Looking forward, Yahoo—minus its operating business—will continue on as an as-yet unnamed publicly traded investment company. It will focus on its lucrative partnership with the world’s largest retailer, Alibaba (BABA), and with Yahoo Japan, which is not part of the sale to Verizon. Yahoo’s seventh CEO, Marissa Mayer, is expected to stay on through the transition, but tech industry experts predict that she won’t remain after the change of hands.